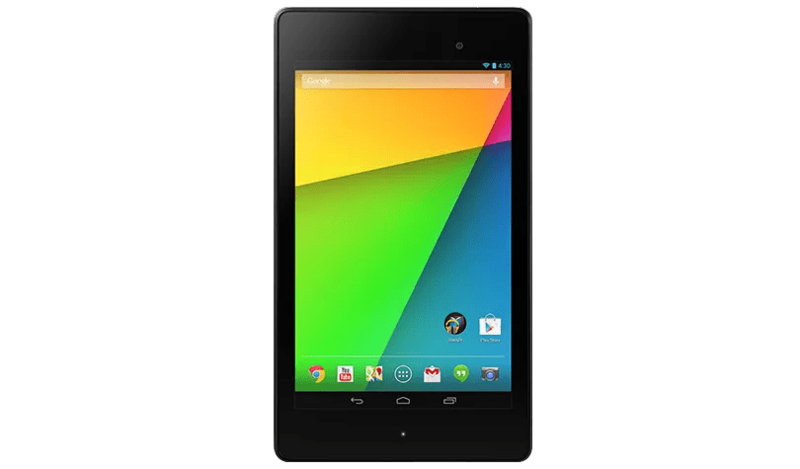 Google & Asus just announced the new 2013 Nexus 7. The New Nexus 7 has 7.02-inch Screen with 1920 x 1200 Full HD IPS display (323 ppi), Scratch Resistant corning glass, 1.5 GHz Qualcomm Snapdragon S4 Pro processor with Adreno 320 GPU, 5 MP rear facing camera and 1.2 MP front camera. The New Nexus 7 debut with Android 4.3 Jelly Bean (We’ll talk later). The new Nexus 7 has 2 GB RAM and 32 GB Internal Storage. The tablet has Stereo speakers supported with Surround sound, powered by Faunhofer. The New Nexus 7 support 4G, Dual-band Wi-Fi, Bluetooth 4.0 and NFC. The tablet is powered by 3950 mAh Battery with Wireless Charging built-in. 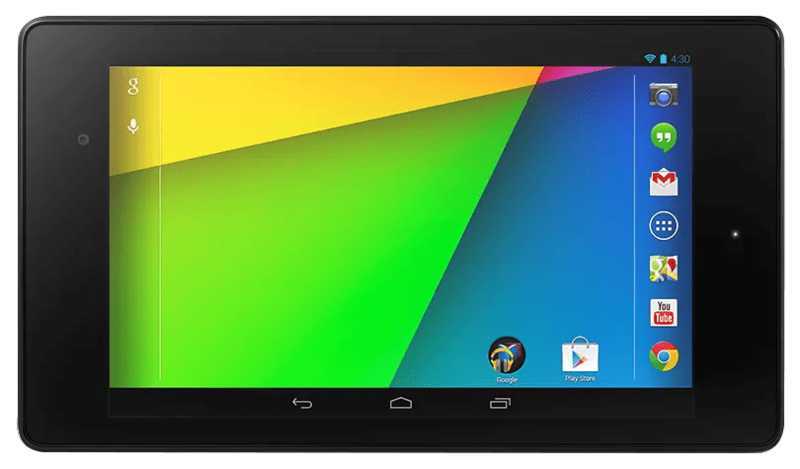 The New Nexus 7 will be available from July 30 in the US. The rest of the country will follow soon.